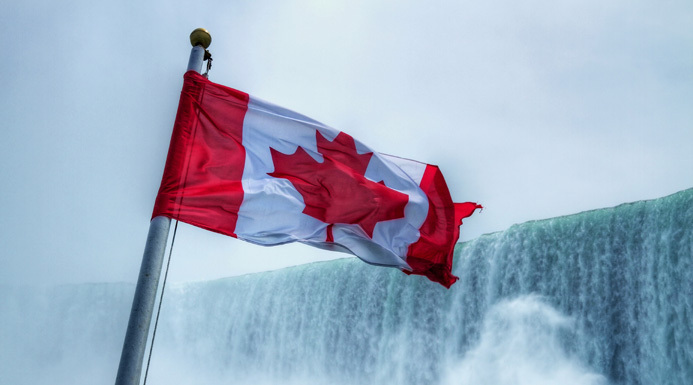 It�s hard to think of a country more beautiful or more varied than Canada. The world�s second largest country racks up an astounding array of landscapes from glacier-topped mountains and vast prairies to unspoiled coastlines and emerald lakes. Add progressive cities, multicultural people, astonishing wildlife and the mesmerising Northern Lights, and it appears Canada truly has it all. 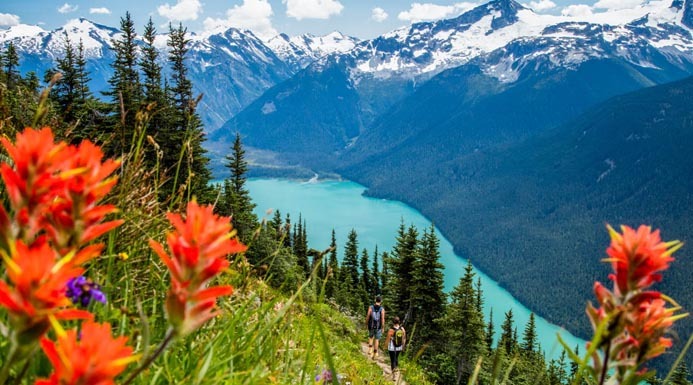 On the west coast, British Columbia is where the Pacific Ocean is met by bustling Vancouver and towering forest; where soaring snow-capped mountains give way to picturesque valleys, and where lively urban life blends in beautifully with the nature that surrounds it. Many of the top attractions in the province of Alberta are a testament to the power of nature, from the ancient glaciers that lie atop the Rocky Mountains to the canyons, waterfalls and lakes formed by their predecessors. For those that prefer a more urban experience, there�s no shortage of impressive attractions in Calgary and Edmonton. 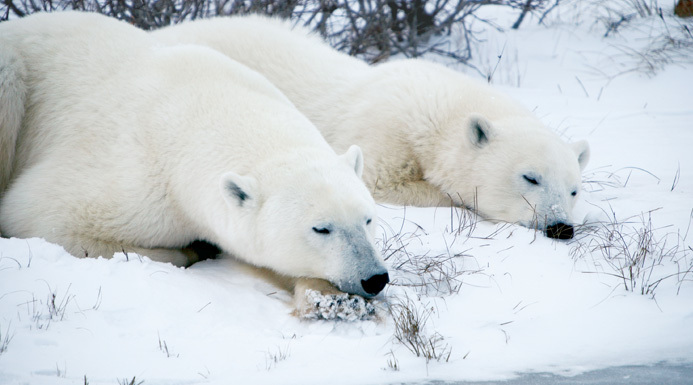 In the remote wild of Manitoba, outdoor enthusiasts and nature seekers converge on Churchill to watch polar bears and gaze in awe at the iridescent Aurora Borealis (Northern Lights). 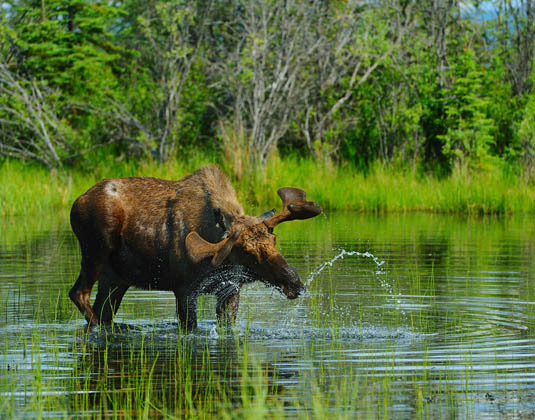 Further natural wonders are found in both Alaska & The Yukon Territory. Home to a vast selection of wildlife, mountains, rivers and glaciers, it�s difficult to beat the stunning surroundings and pristine wilderness. In Ontario, the exciting cities of Toronto and Ottawa are filled with historical sites, engaging museums and cultural attractions. The cosmopolitan vibe is energised by an array of annual festivals including delicious food and wine, film fashion and all manner of music. Natural wonders aren�t confined to the western provinces, as Ontario is home to the awesome Niagara Falls. Choose to feel the power with a spray-filled close look or birds-eye view from a helicopter. Unique Quebec can be discovered through the magic of Montreal and Quebec City, both oozing olde-world charm. If you prefer the great outdoors, there�s plenty in this vast province, be it Mont Tremblant in the picturesque Laurentian Mountains, whale watching amidst spectacular scenery in Tadoussac or exploring dense forests beside the St Lawrence River in Mauricie. Nature surrounds you in New Brunswick. At the remarkable Bay of Fundy witness the highest tides in the world or board a boat to get up-close and personal with whales. There�s also coastal trails to hike, the freshest seafood to savour and historic cities of St John and Fredericton to discover. Year-round surfing and sea kayaking, vineyards and markets, hauntingly beautiful beaches and popular cities, all within easy driving distance makes Nova Scotia the place for the perfect road trip. Head to Cape Breton Island and play a round of world-class golf or just ride the ride on the incredible Cabot Trail. Prince Edward Island is Canada�s smallest province, yet packs in more than its fair share of iconic spots and hidden gems. It�s the home of Anne of Green Gables, incredible red sand beaches, green pastoral landscapes and a charming island way of life. Newfoundland & Labrador is the most easterly point of North America. This is where the sun rises and where you�ll find miles of untouched coastlines, quaint fishing villages, jaw-dropping national parks, breaching whales and majestic icebergs. Our vastly experienced travel advisors are passionate about Canada. With first-hand knowledge of when and where to go they can create the perfect holiday experience for you, at the best possible price. Flight duration: Canada has numerous gateways. Toronto and Ottawa are both approximately 8 hours flying time from the UK. Montreal is 7.5 hours and Halifax 7 hours. 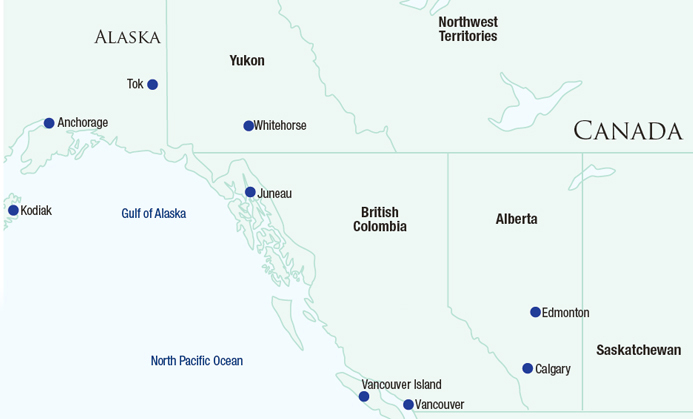 Vancouver is approximately 9 hours while Calgary is around 91/4 hours. 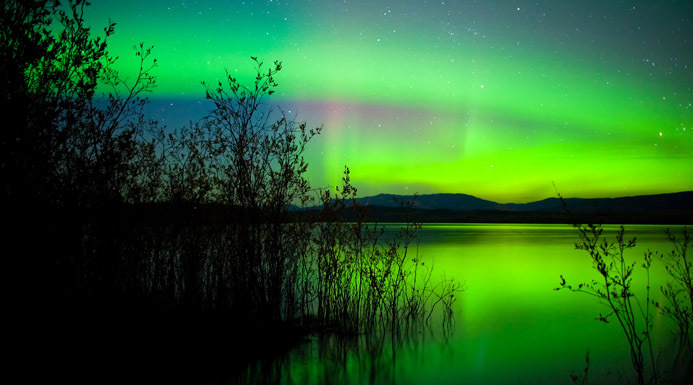 Flights via Seattle to Anchorage in Alaska take approximately 14.5 hours. Recommended airlines flying to America: Air Canada, Air Transat, British Airways; Delta, Iceland Air, United and WestJet. Best time to travel: Canada is a huge country and has a varied climate. July and August are warm throughout the country which makes this a popular season to visit. The spring and autumn months bring spectacular colours along with mild temperatures. Between November and March you can expect very cold temperatures across the country, and some great winter sports.